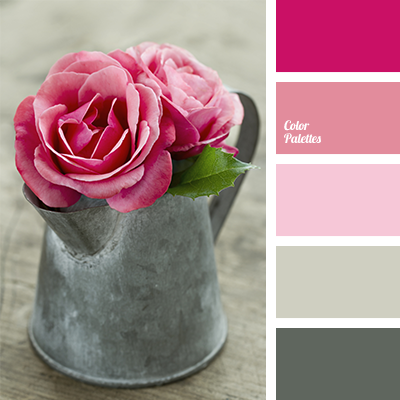 A truly spring palette, associated with early spring when tender pink tulips are already in blossom, and asphalt is visible through light gray snow, and summer is soon. 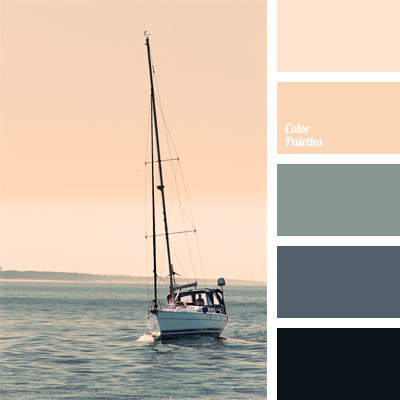 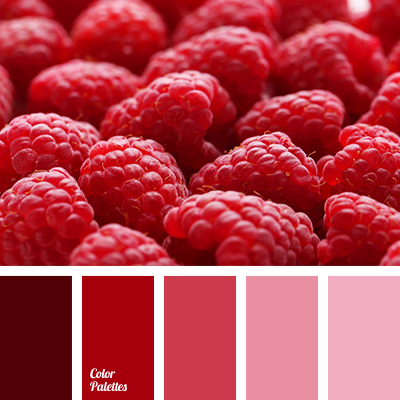 Subtle shades are highlighted with dark and bright hues, completing the interior image of a bedroom or a living room. 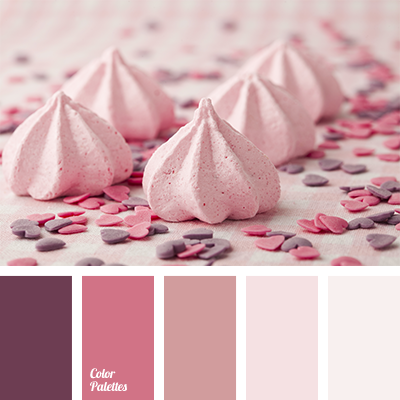 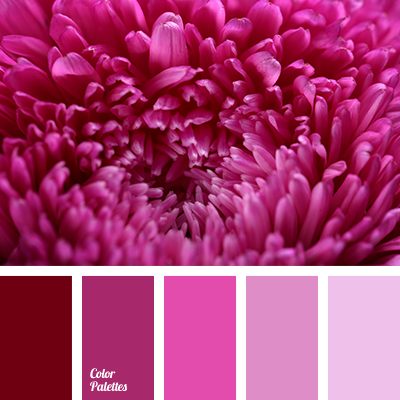 brown and pink, brown gray, color of pink rose, color selection for design, delicate shades of pink, delicate shades of rose, designer shades of rose color, gray-brown, pink and brown, pink color with a hint of brown, pink roses, pink roses color, reddish-pink, shades of gray and brown, shades of pink.